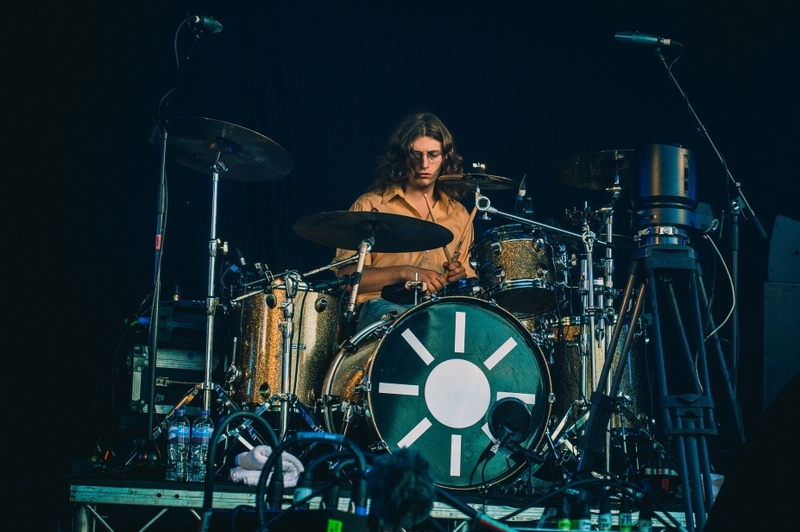 Haydn is an up and coming drummer from Reading, and member of Sundara Karma. Haydn's passion for drumming started at young age when he warmed to an old drum kit that was lying about the house. 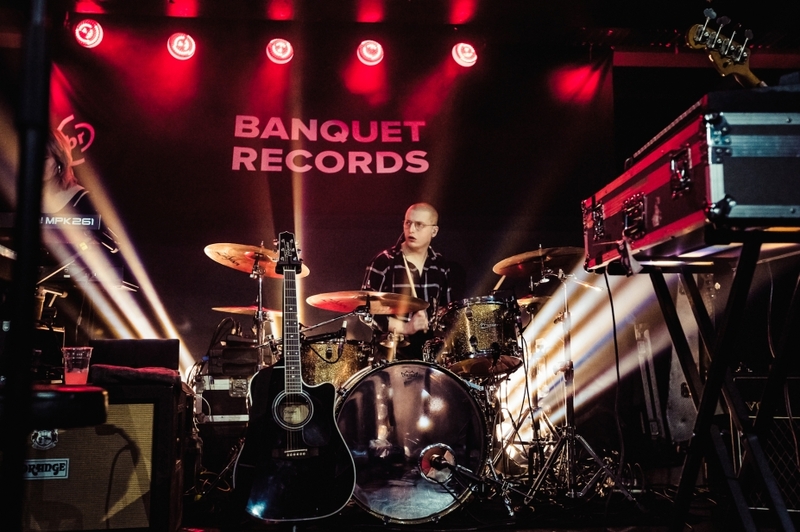 In his formative years he played in several bands in school before he joined Sundara Karma in 2012. 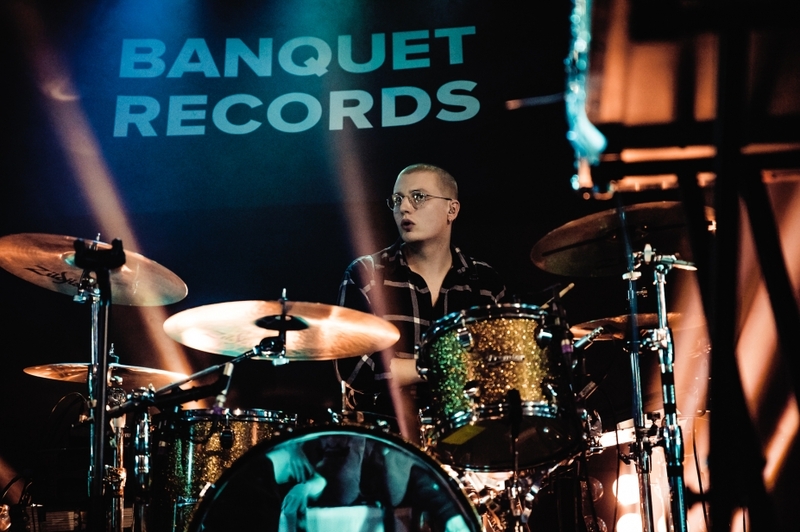 Sundara Karma’s debut LP ‘Youth Is Only Ever Fun In Retrospect’ has since been released on RCA / Chess Club (Sony).